In May, the legislature passed a number of reforms to deal with a significant financial shortfall at the publicly owned Insurance Corporation of British Columbia (ICBC), including a cap of $5,500 on minor injury claims, an increase in accident benefits and sending some matters to the province’s Civil Resolution Tribunal (CRT). But the changes are not sitting well with the Trial Lawyers Association of British Columbia (TLABC). 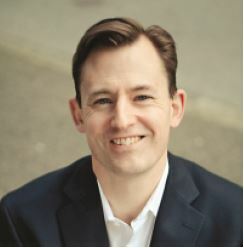 John Rice, TLABC secretary/treasurer and co-chair of the organization’s ICBC committee, said the government has decided to “blame victims” by restricting their tort rights through the imposition of caps rather than tackling important issues like distracted driving. Other organizations, such as the Canadian Bar Association, BC Branch (CBABC) have raised similar concerns. The government also passed separate legislation, the Civil Resolution Tribunal (CRT) Act, to amend the powers of the CRT to allow it to consider cases under $50,000 as a means to resolving the cases more quickly than would happen in the courts. But Rice said there is essentially no meaningful judicial review of the CRT’s decisions. Rice also said the government’s decision to put some psychiatric or psychological concerns under the rubric of “minor injury” is unreasonable. 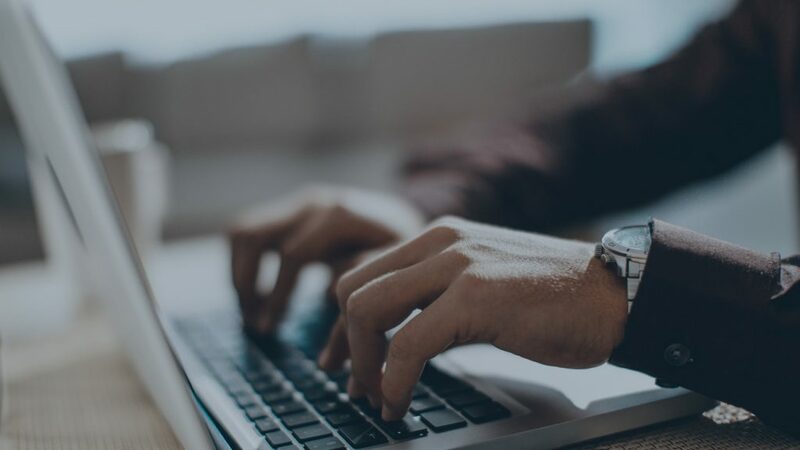 In response to these concerns, the TLABC is urging the government to make a number of changes, including narrowing the definition of a minor injury, removing restrictions on recovering out-of-pocket expenses and increased judicial review of the CRT’s decisions. It is also asking the government to revise the definition of minor injury to distinguish between mental distress (something that could cause an emotional or mood response) and psychiatric disturbances like a major depression or anxiety disorder. “As the legislation is drafted now, it unfairly discriminates against people with mental health injuries, and I think most reasonable people can accept that a hairline fracture of a pinky finger may be very trivial as compared to a major psychiatric response to a traumatic event like a near-death experience,” he said. 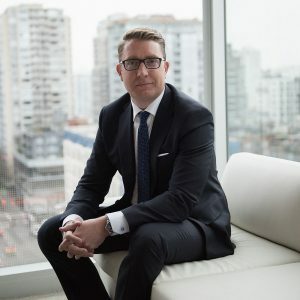 Scott Stanley, who practises insurance law with Murphy Battista LLP in Vancouver, said it’s concerning whenever people’s rights are taken away, but also hard to engage the public on an issue where only a small fraction of people have been in a situation where they have to utilize those rights. But he also noted other organizations, such as those representing occupational therapists in the province, need to speak up about the changes being made in order to get the public’s attention and bring about change. Stanley said the uptick in accidents and claims is a direct result of distracted driving and is a problem that is easily solved. In a statement to The Lawyer’s Daily, Eby said: “The significant reforms our government is implementing to ICBC will help people get better faster, help address ICBC’s challenging financial situation and help make insurance rates more affordable for B.C. drivers. Eby also said the changes have been developed with the goal of putting patient care first. “We’re shifting the focus away from maximizing payouts to a care-based insurance system where taking care of people injured in a crash is the top priority,” he said.